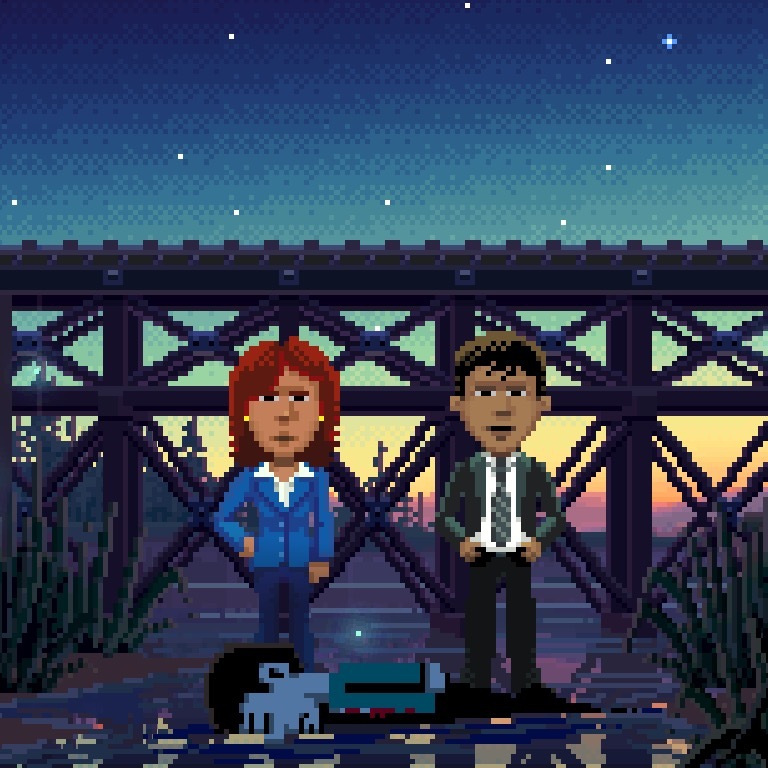 In the year 2017, Ron Gilber and Gary Winnick delighted us with the release of Thimbleweed Park, a point-and-click adventure game for everybody who loves this genre, expecially for the fans of Monkey Island and Maniac Mansion. 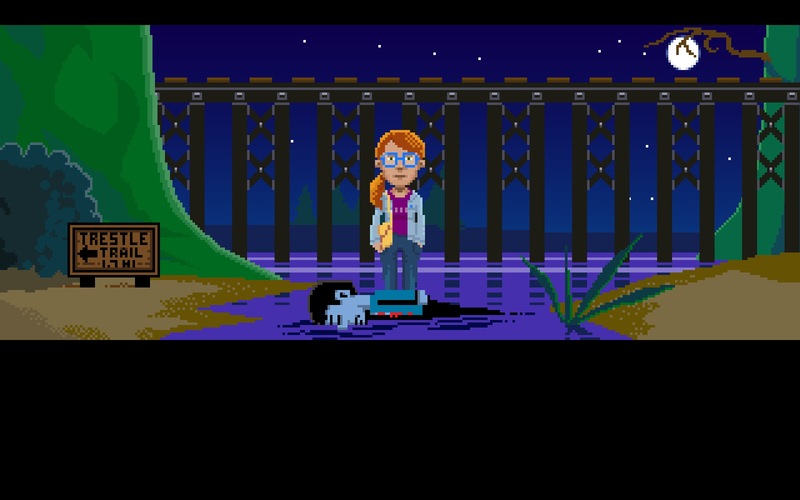 I, as lover of this game and Monkey Island, am now here giving the step by step commands to solve this game in easy mode. Give camera to Antonio Rayes, the male detective. Watch cutscene Edmund Franklin and Chuck discussing. Btw. You can give a copy of the map to each charater and double click on the map to move faster in the county. Ray and rayes will leave. As Rayes or anybody close to a phone, call that number and note the clock time they give. Play as Dolores, walk to the big doors.